Rock Chan is in big trouble!. 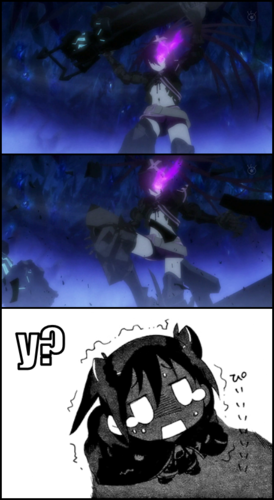 IBRS broke the Rock 大炮, 加农炮 into two in Episode 8! XD. 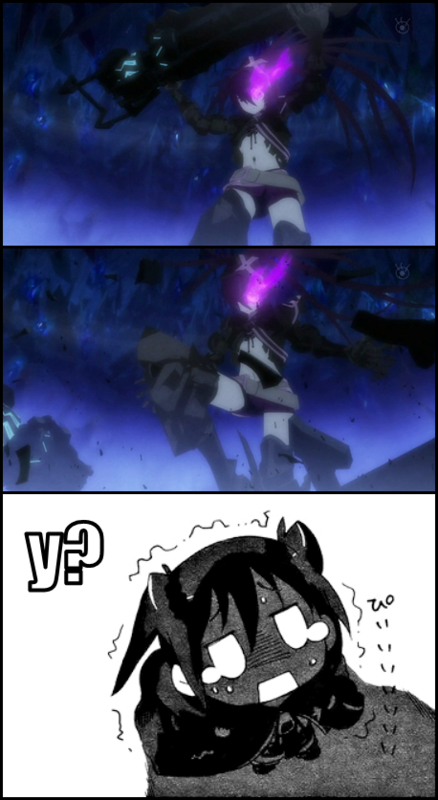 Wallpaper and background images in the Black★Rock Shooter club tagged: insaneblackrockshooter rockcannon rockchan.